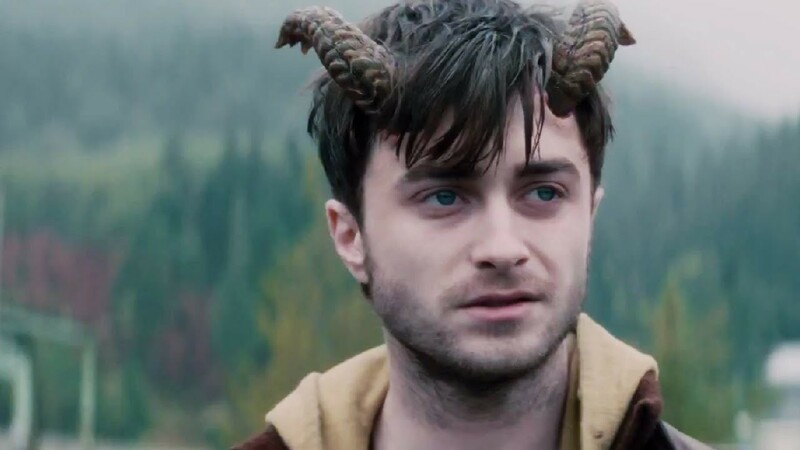 Evidently the horns were just for the movie Horns. If you were stalking around Humboldt on the hunt for selfie with the Harry Potter star, you can return to your home now. The actor and the rest of the out-of-town crew filming Swiss Army Man hopped on the old Nimbus 2000 and blew town yesterday after wrapping six days of filming, according to Cassandra Hesseltine of the Humboldt-Del Norte Film Commission.